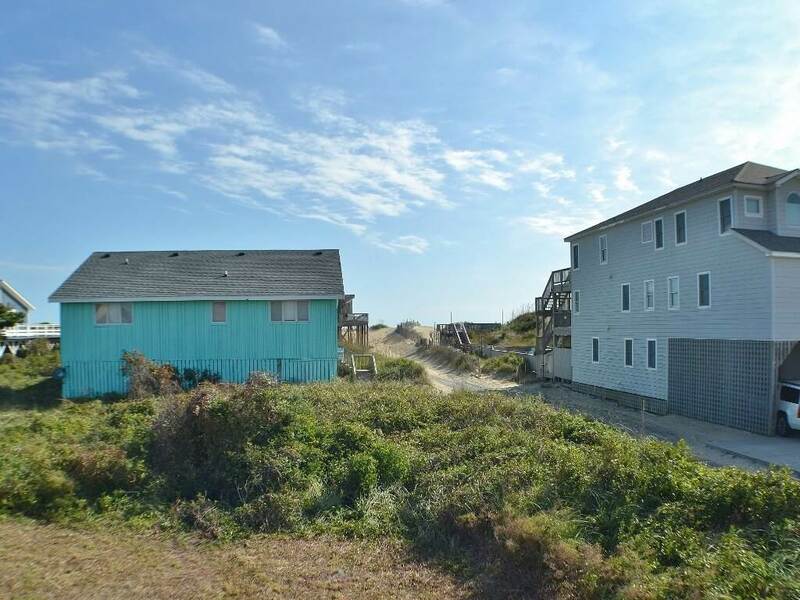 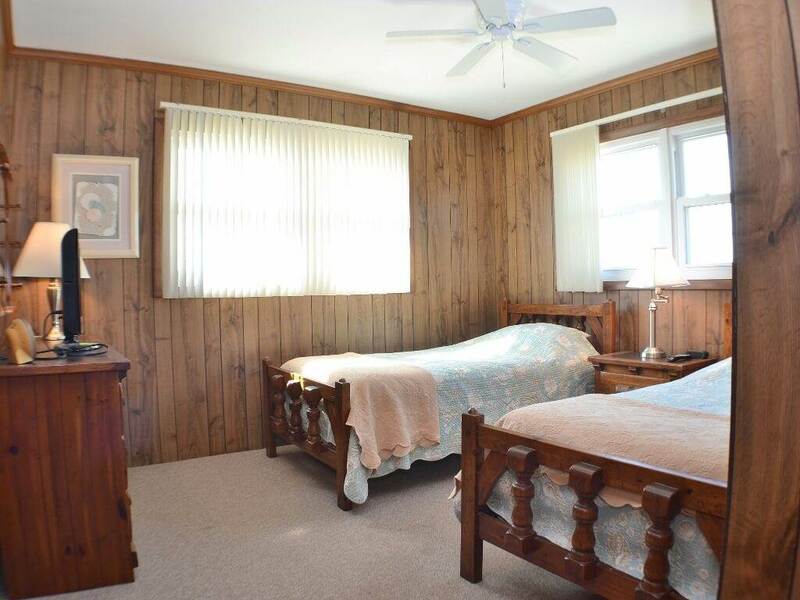 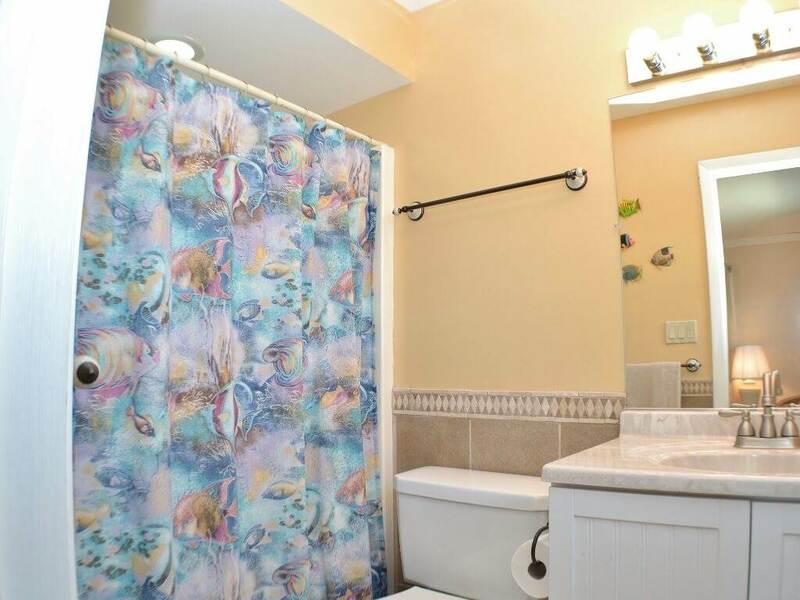 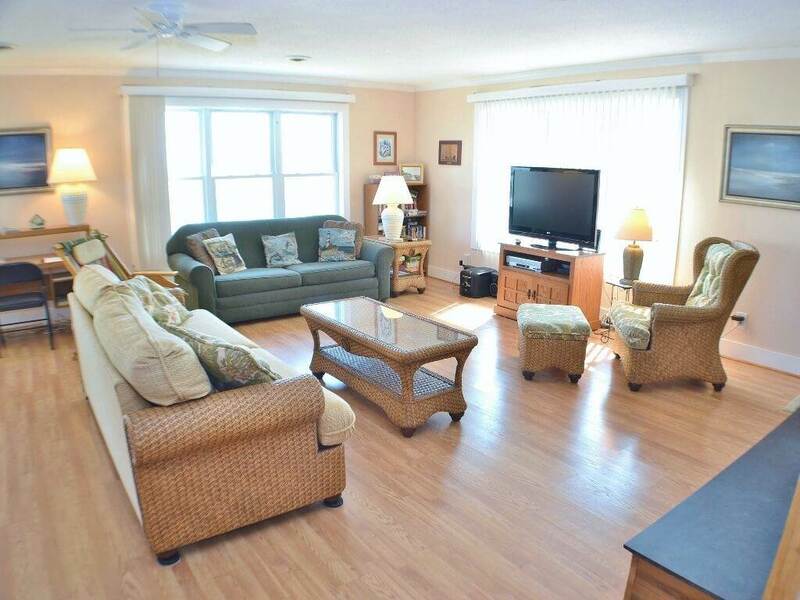 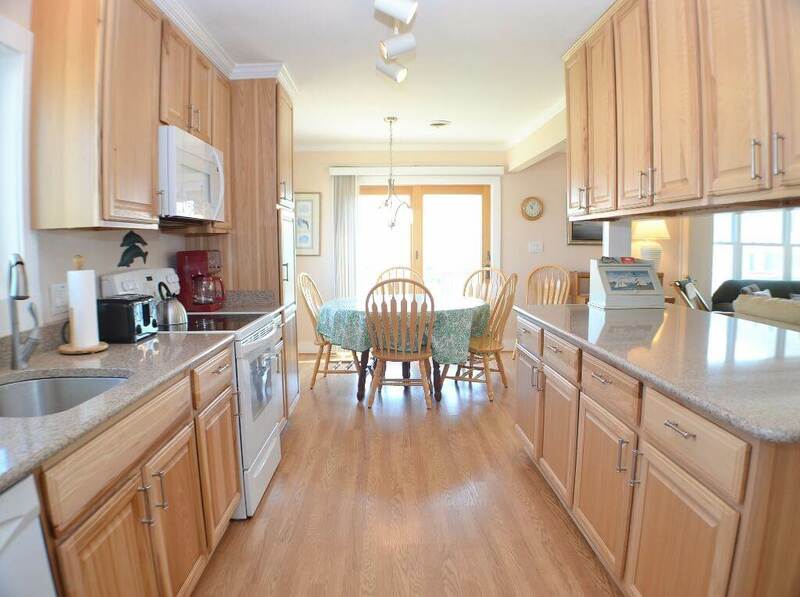 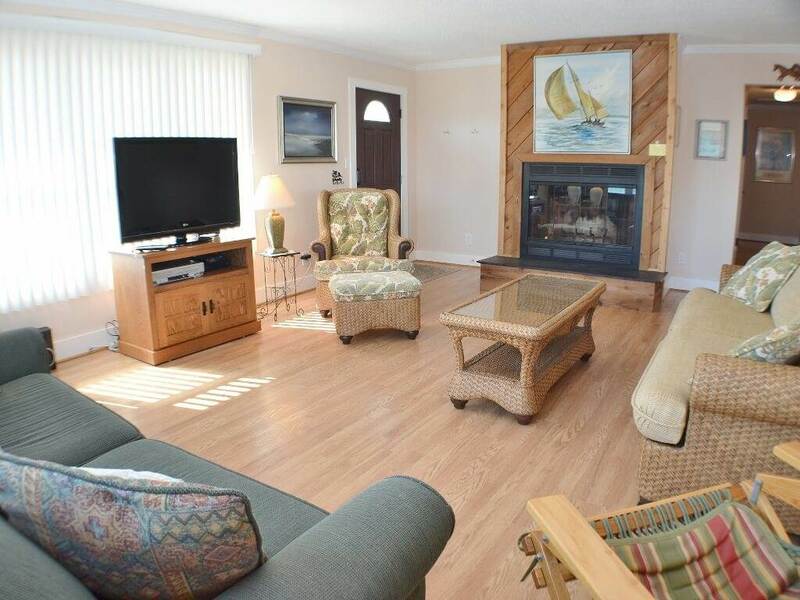 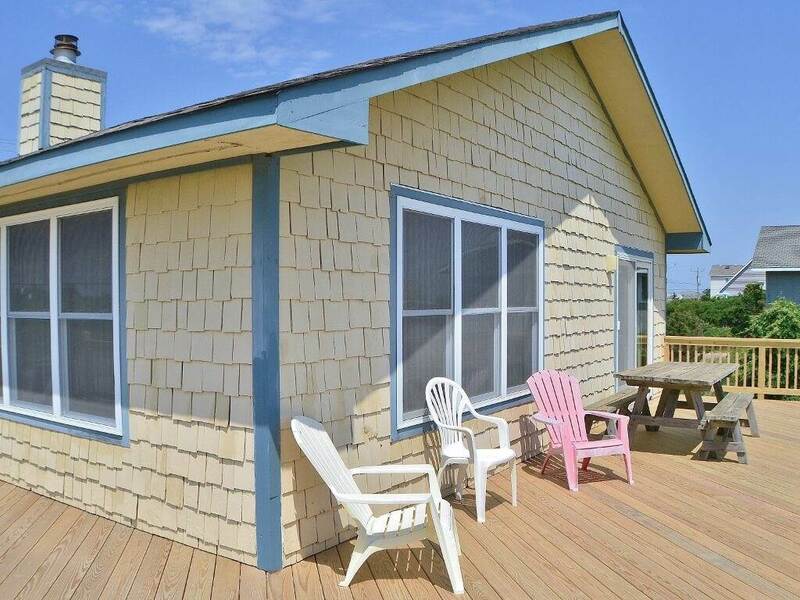 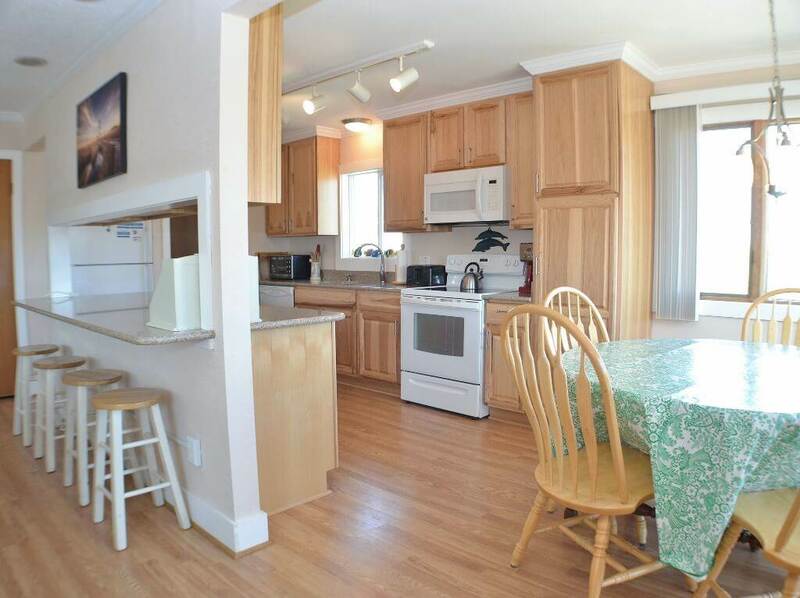 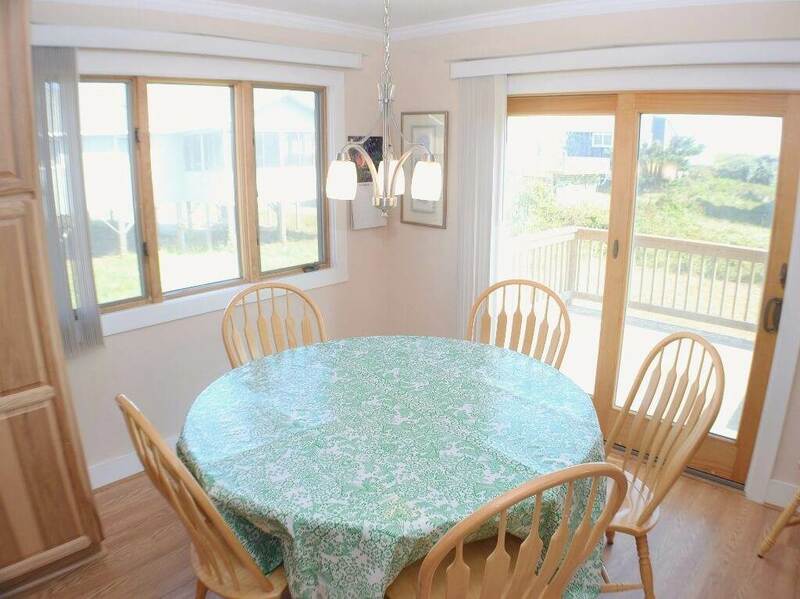 Very spacious and comfortable newly renovated oceanside home offering many amenities for beach lovers only! 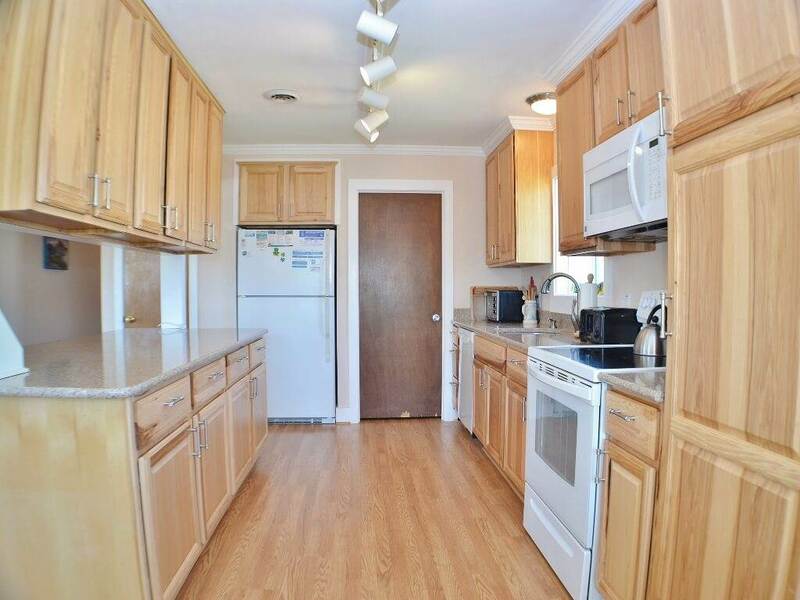 New kitchen cabinets, well stocked kitchen, Silestone counter top and Pergo flooring keeps it fresh, clean and easy to enjoy. 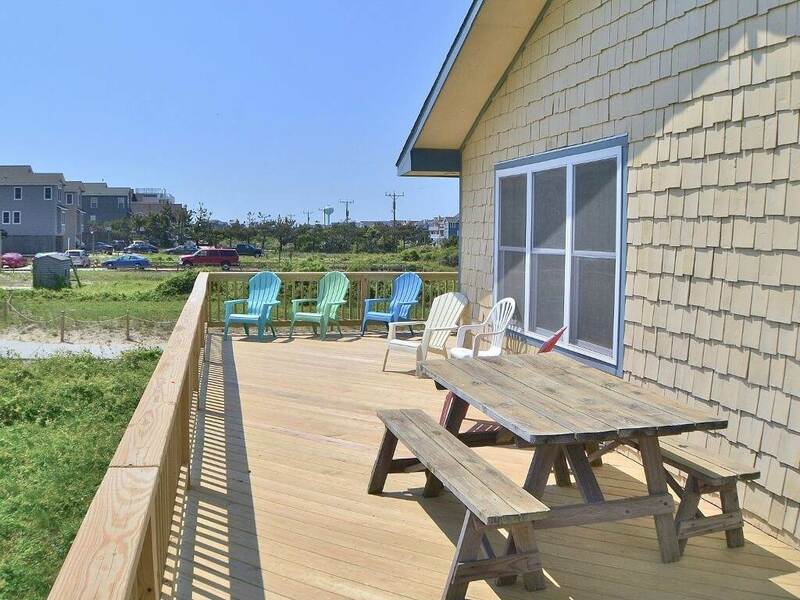 Bring your family to this incredible oceanside destination and enjoy salty ocean breezes from the roomy wrap around deck. 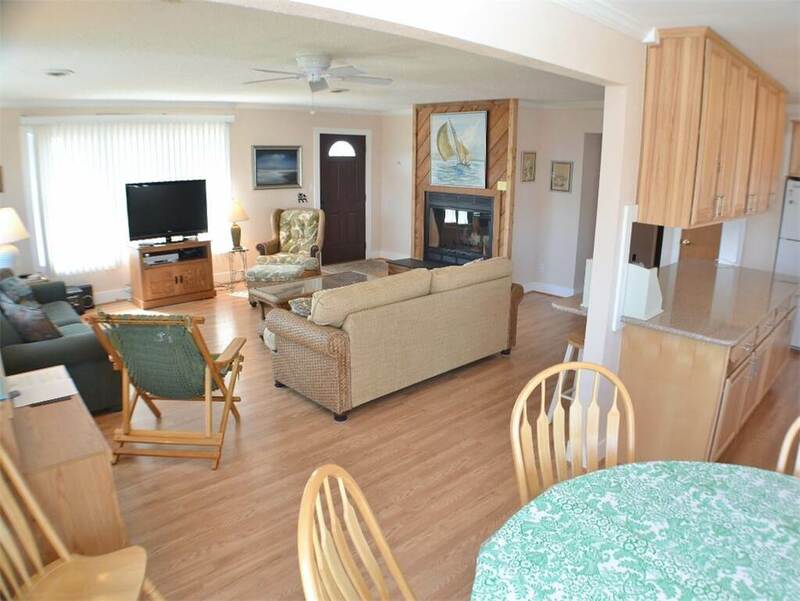 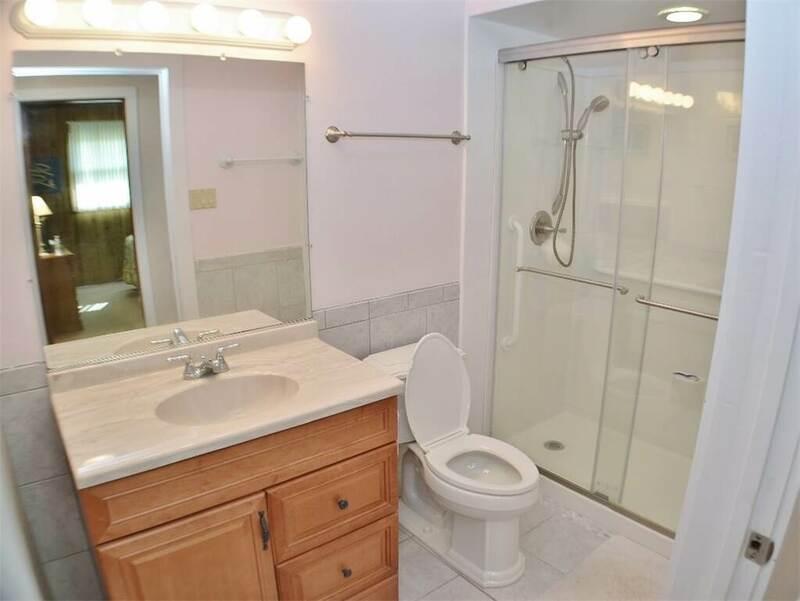 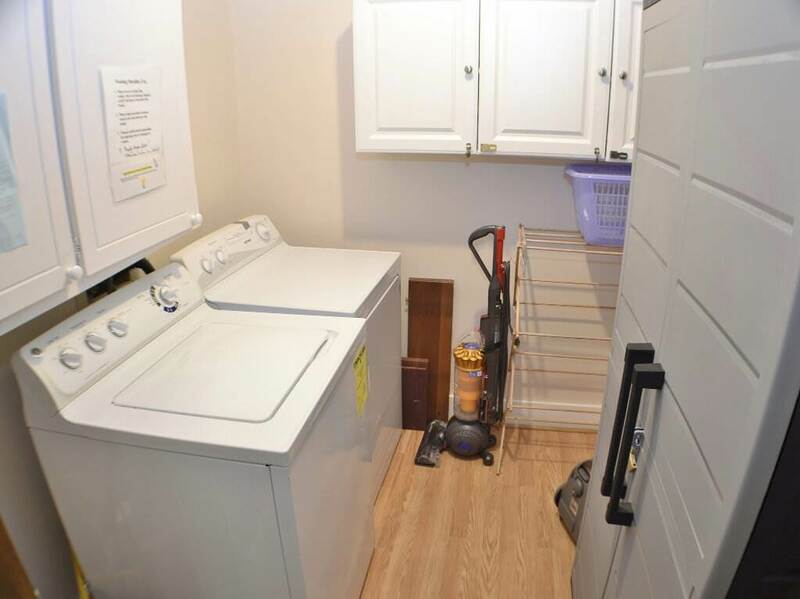 And from here, it is only a few steps to the ocean for you and your pet! 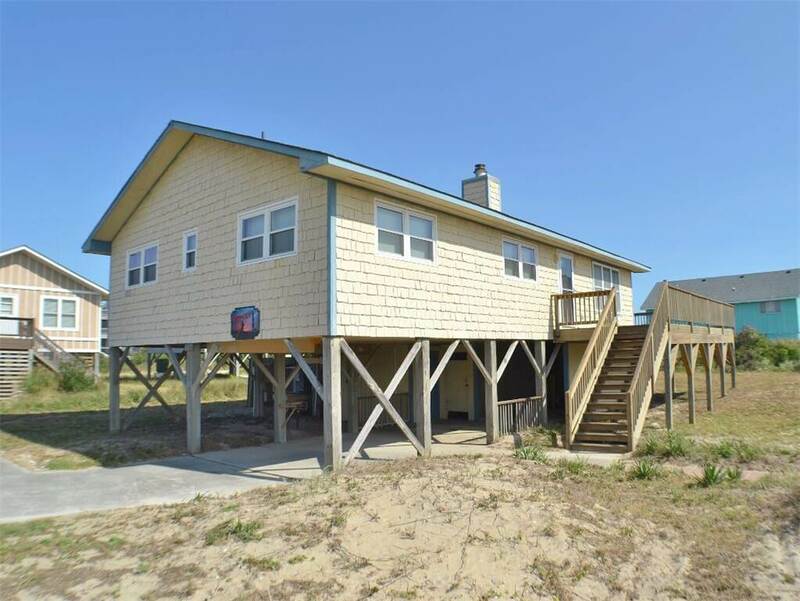 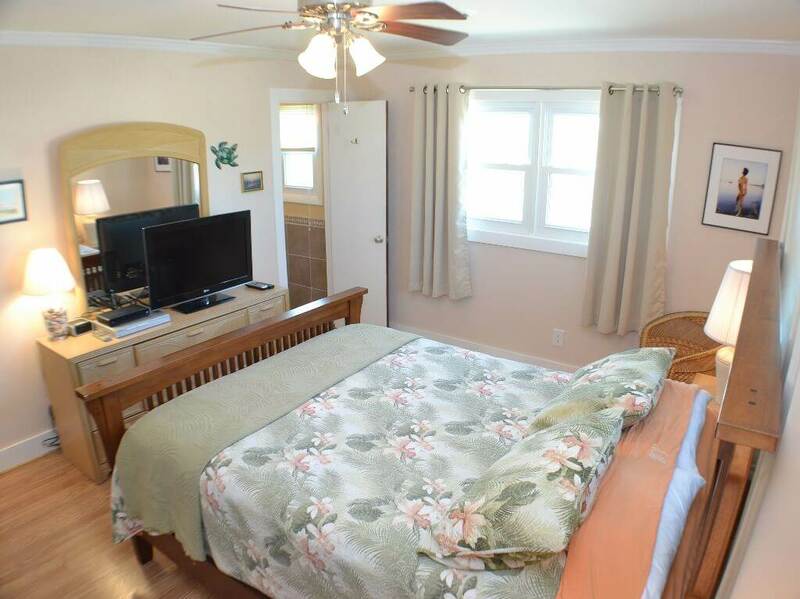 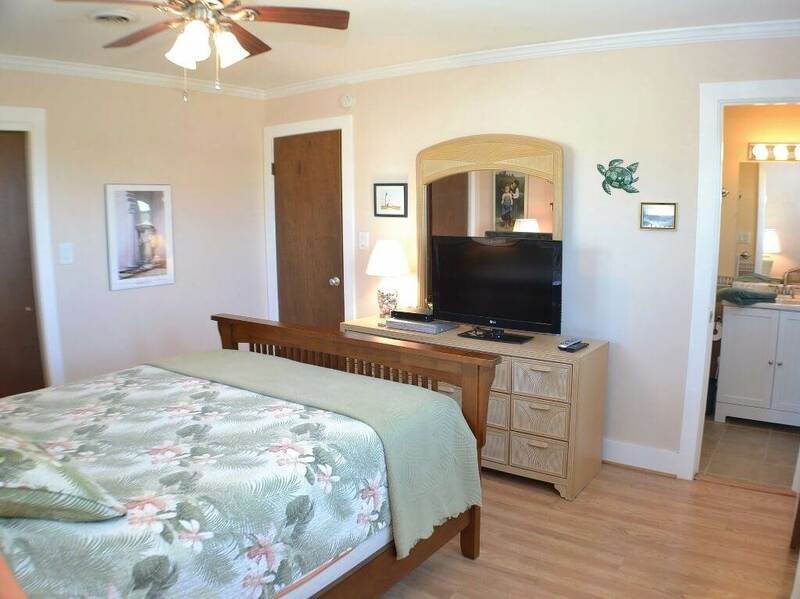 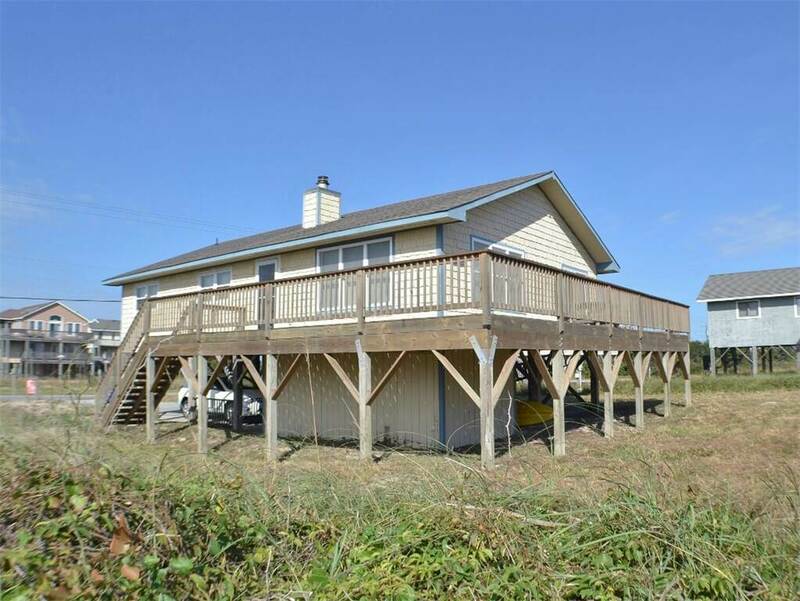 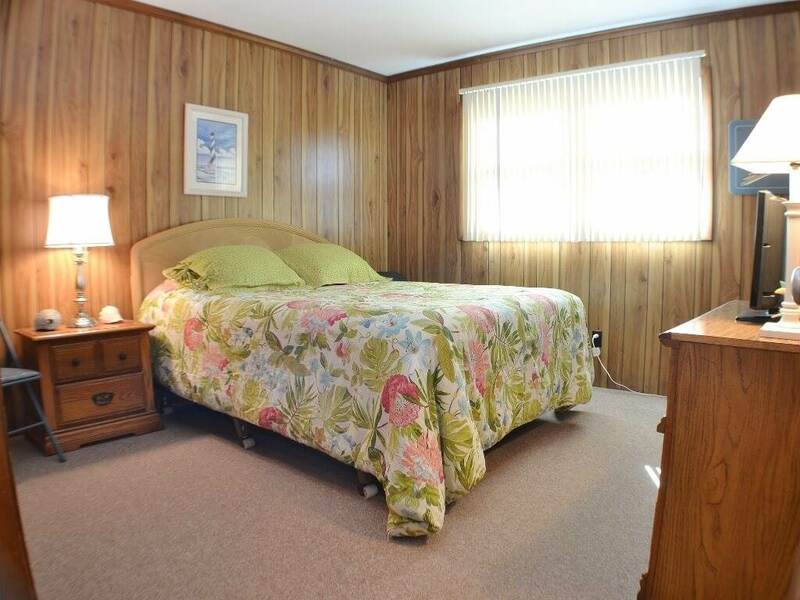 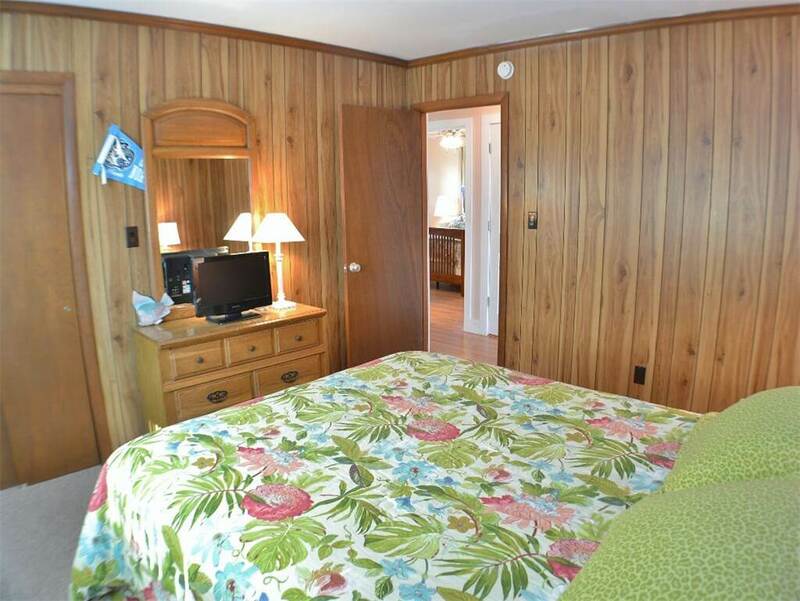 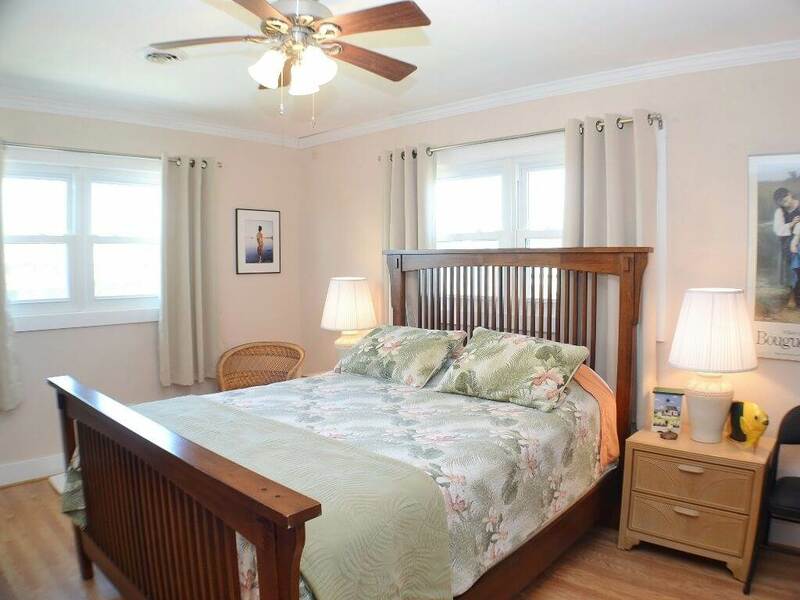 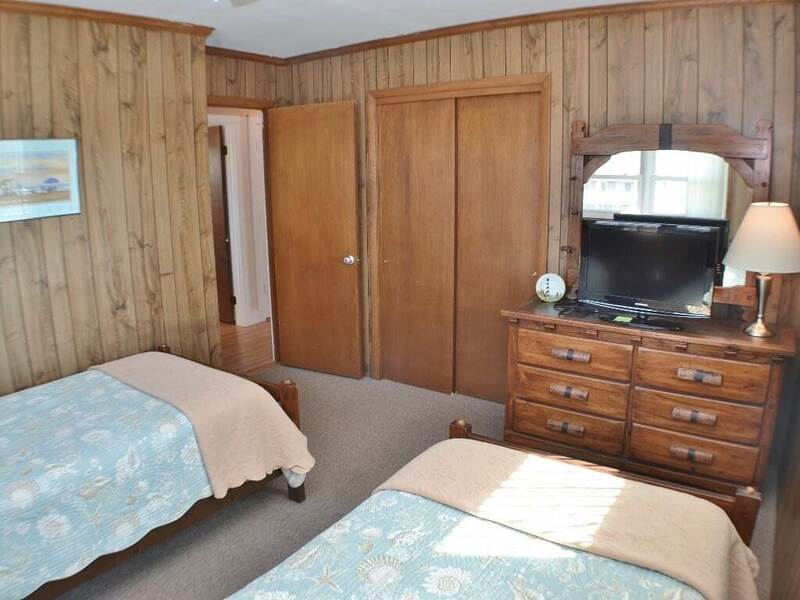 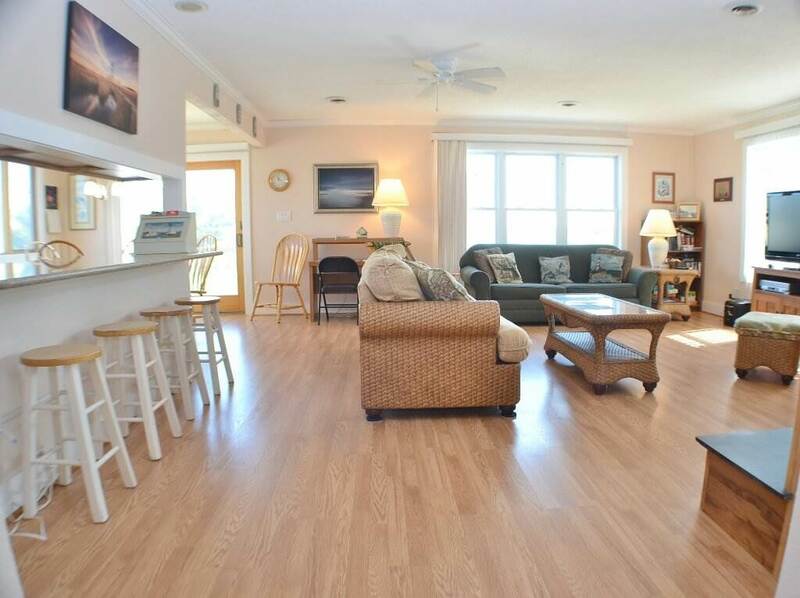 Come and enjoy the peaceful atmosphere in South Nags Head. 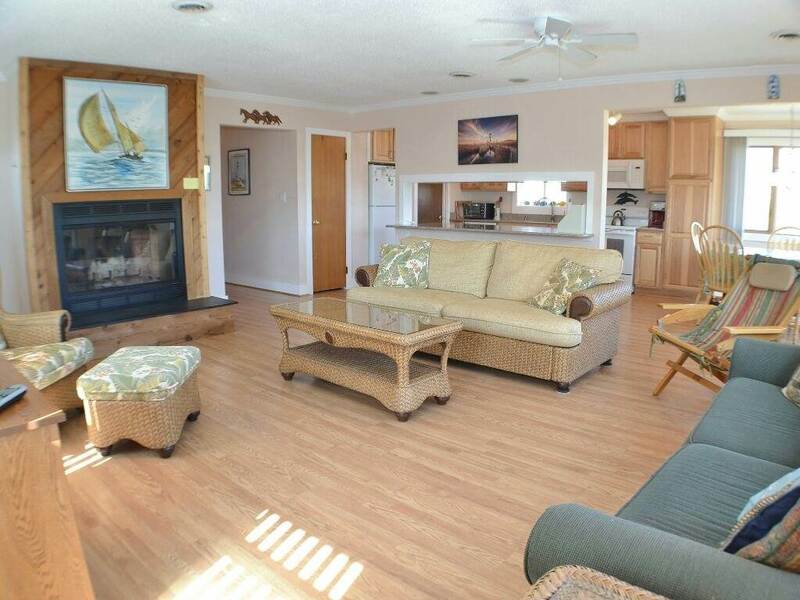 LEVEL 1: Living room with fireplace, 1 queen sleeper sofa, additional beautiful sofa and chair set, 40 inch TV and access to deck; Fully applianced Kitchen with Silestone breakfast bar island; Dining area with table for six; Master bedroom with queen bed, TV and private bath; 2nd Bedroom with queen bed; 3rd Bedroom with two twin beds; Handicapped accessible Hall bathroom.